Ed Wood and movie riffing go together like peaches and cream. Well, maybe not quite that. It’s more like cream and corn: starchy, yet satisfying! In all seriousness, this movie is a real diamond in the rough as far as Mr. Wood is concerned. 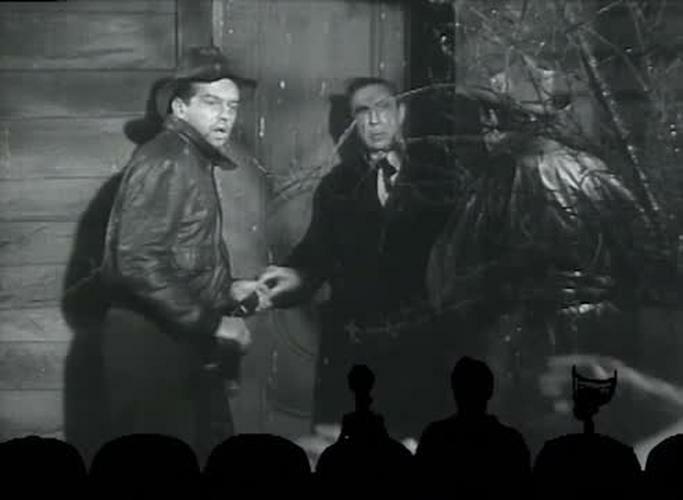 The plot is actually somewhat comprehensible, but when you’re putting it side-by-side with Plan 9 From Outer Space, that isn’t saying much. But honestly, who needs plot here? You have once respected actor Bela Lugosi flailing around with a stolen rubber octopus, Tor Johnson chewing the scenery (when he’s not physically running into it), and more stock footage than you can shake a licensing fee at! 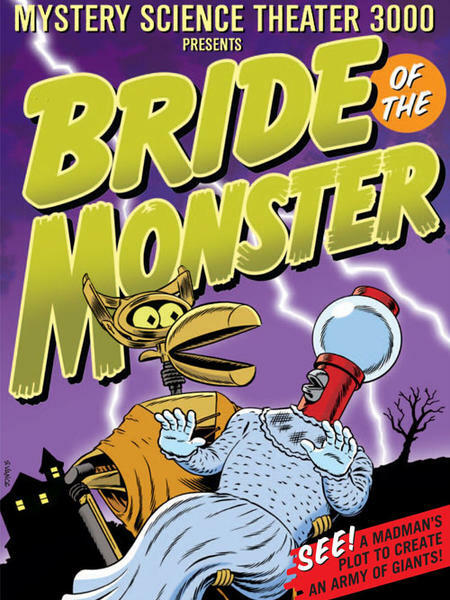 Join Joel, Crow and Servo as they check the registry at Target for The Bride of The Monster! 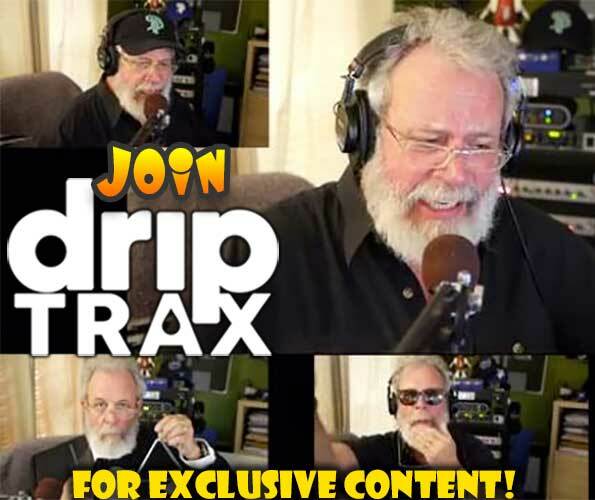 All files you purchase from RiffTrax.com are DRM-free, can be played across a large variety of devices, and are yours to keep forever! Even if you have a hard drive meltdown, you can always log back into the site and re-download all of your previous purchases. 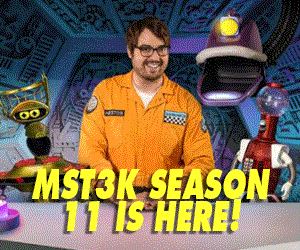 Join us in the comments, won't us?